Devon Still was signed by the Texans on Wednesday. HOUSTON (KTRK) -- The Houston Texans made a move Wednesday to sign a player whose story captured the nation. Devon Still was signed to a reserve/future contract with the team. That means means a deal would take effect at the beginning of next season. 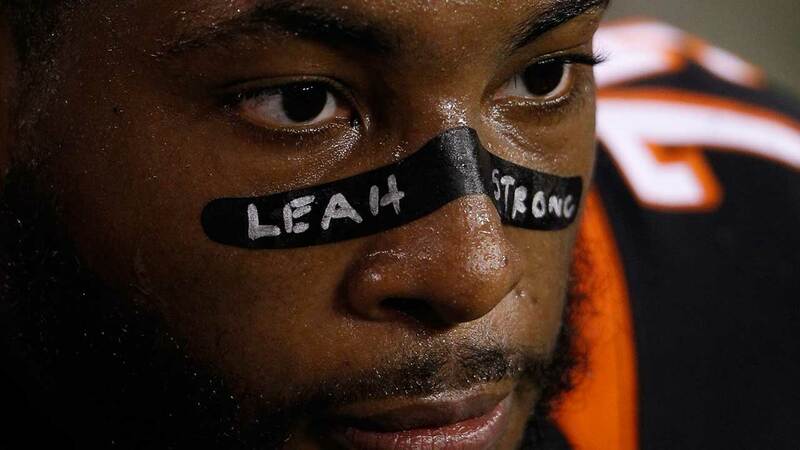 You may know the former Bengals player from his daughter's cancer fight. He posted to Instagram Wednesday that his daughter, Leah, would have her final treatment Friday and that now he is getting back to doing what he loves doing. We'll have more on this story coming up on Eyewitness News and abc13.com.